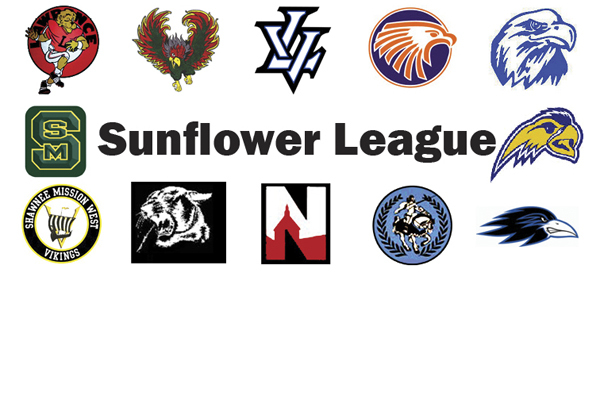 This past season the Sunflower League was one of the top conferences in the Metro. Four teams shared a piece of the conference crown including Shawnee Mission East who won its first league title since 1966. The Lancers strong season along with other co-conference champs Olathe East, Olathe North and Shawnee Mission West were well represented on the All Sunflower League honors. Shawnee Mission East tied with Olathe East for the most first-team members with six followed by Olathe North with five and Shawnee Mission Northwest with four.